Former insurance attorneys know the system and make it work for you! 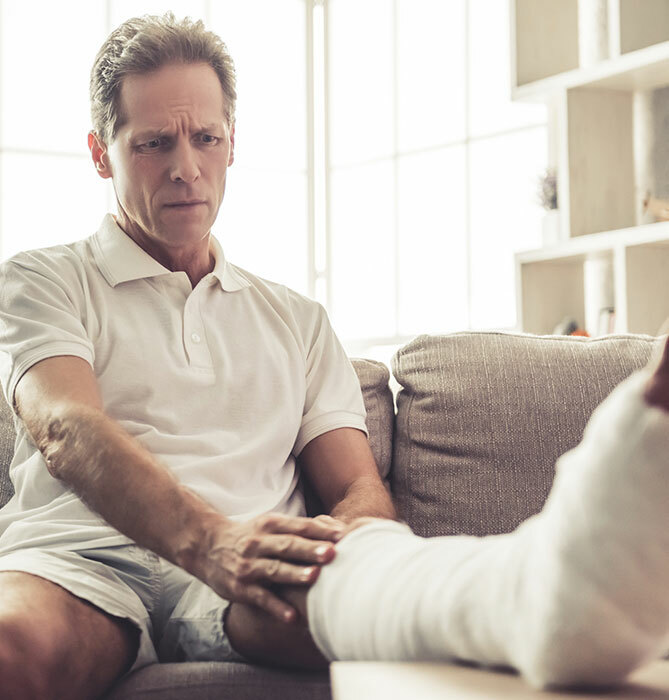 If you’ve suffered a serious personal injury — in a car crash, a slip and fall, or a dog attack — you’re facing medical bills, lost time at work and a painful recovery. An insurance company offers you a settlement, but how do you know it’s fair? Come to Owens & Mulherin Injury Lawyers. We know what the insurance company is up to, because we used to work on that side. Now we are totally dedicated to helping injured parties like you overcome defense tactics and obtain the maximum compensation possible. For almost 20 years, we’ve delivered excellent results for clients in Coastal Georgia. We’re ready to fight for you! When you retain Owens & Mulherin for your personal injury case, we work every day to prove you made the right choice. Our partners, Joe and Wilbur, are AV® Preeminent™ attorneys known for their high ethical standards and professional ability. They work directly with you and remain accessible to you throughout the legal process. Whether your case involves a traffic accident, a fall, medical malpractice, a defective product or any other cause of negligent injury, you can feel confident in our skill and determination every step of the way. Owens & Mulherin Injury Lawyers is ready to fight for you to deliver maximum compensation. 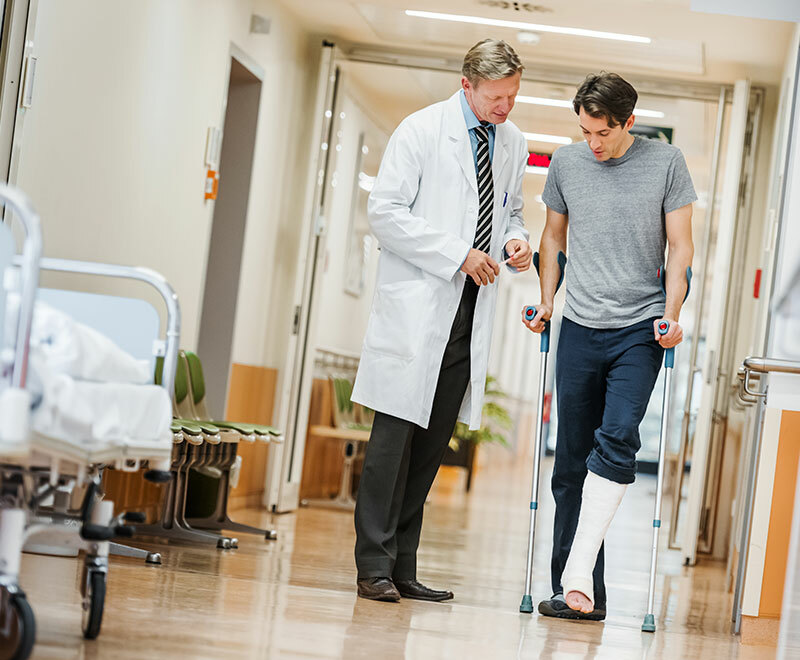 While you focus on recovering your health, let us work to recover damages on your behalf. Call us today or contact us online to schedule a free consultation and take advantage of our No Fee Guarantee®! Owens & Mulherin is located in Savannah, GA and serves clients in and around Pooler, Savannah and Chatham County.